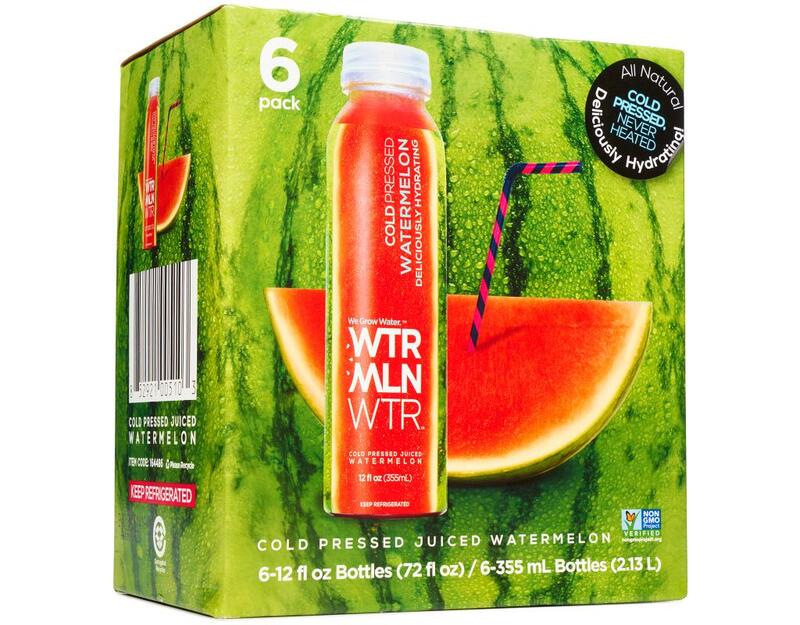 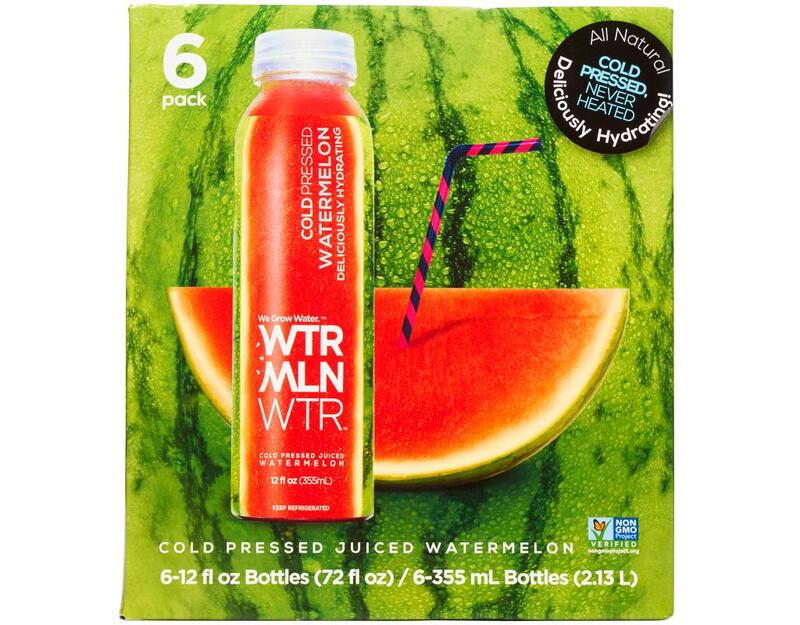 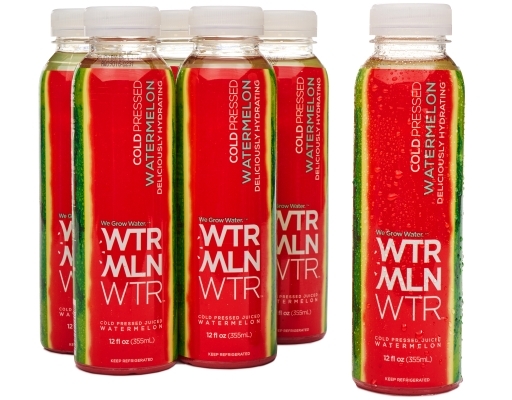 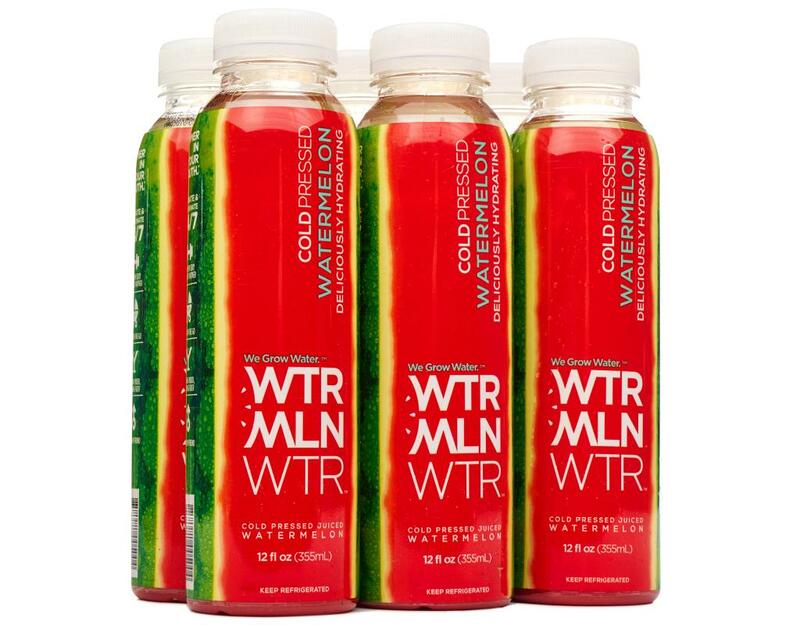 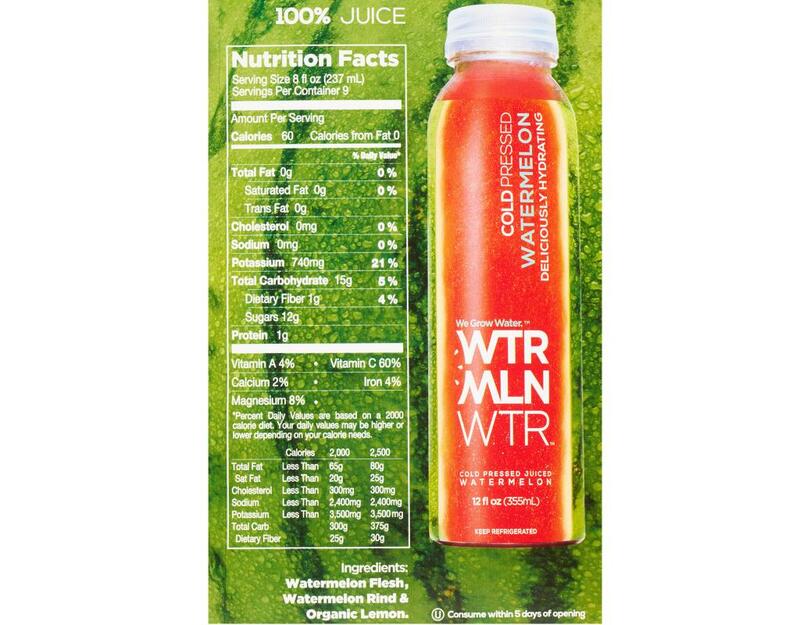 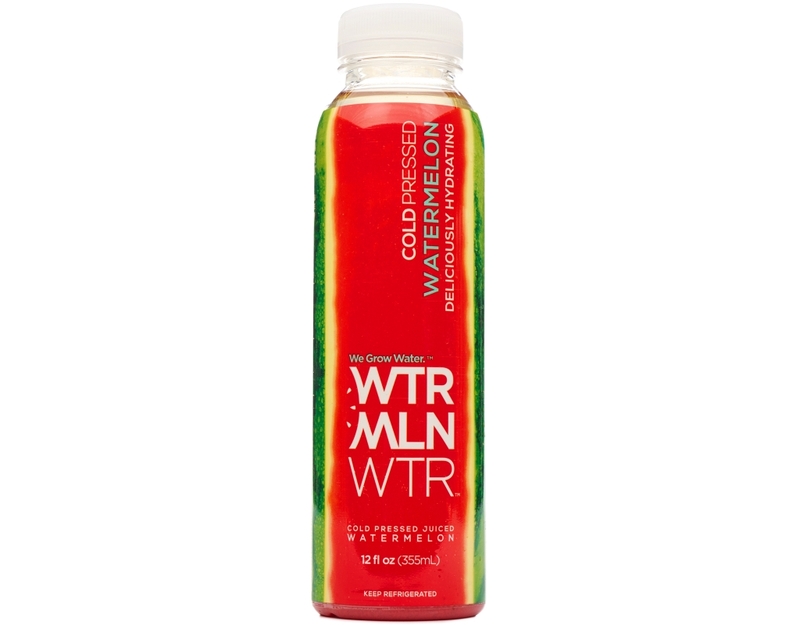 WTRMLN WTR is your new summer staple. 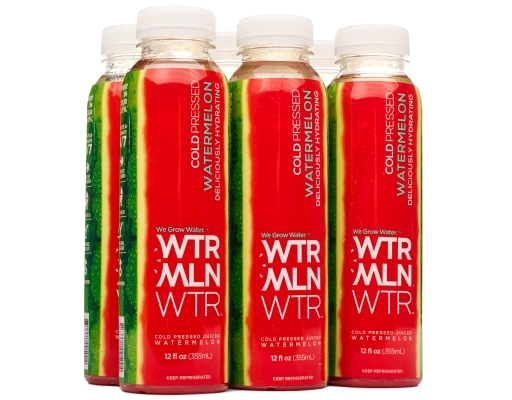 All natural, cold pressed, never heated. Deliciously hydrating! 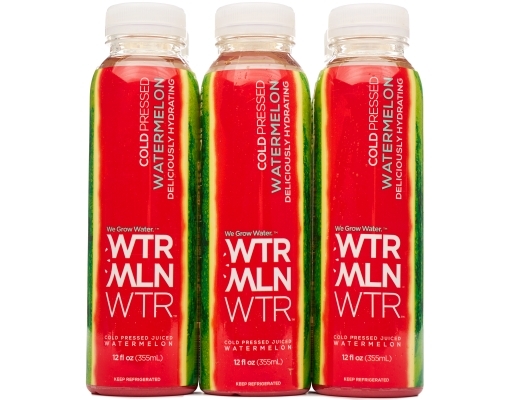 Watermelon Flesh, Watermelon Ride, Organic Lemon.